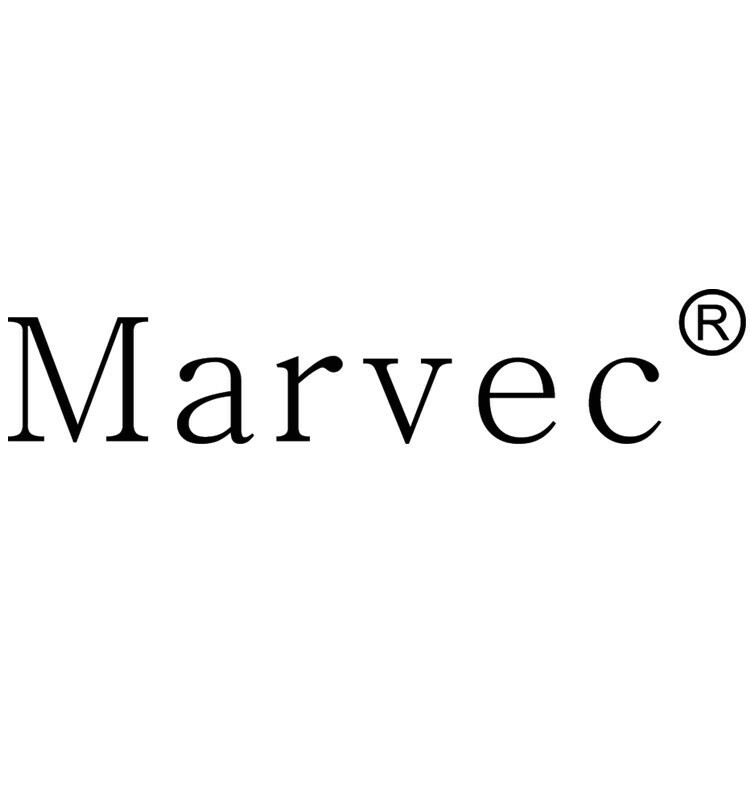 One of Marvec latest featured products. 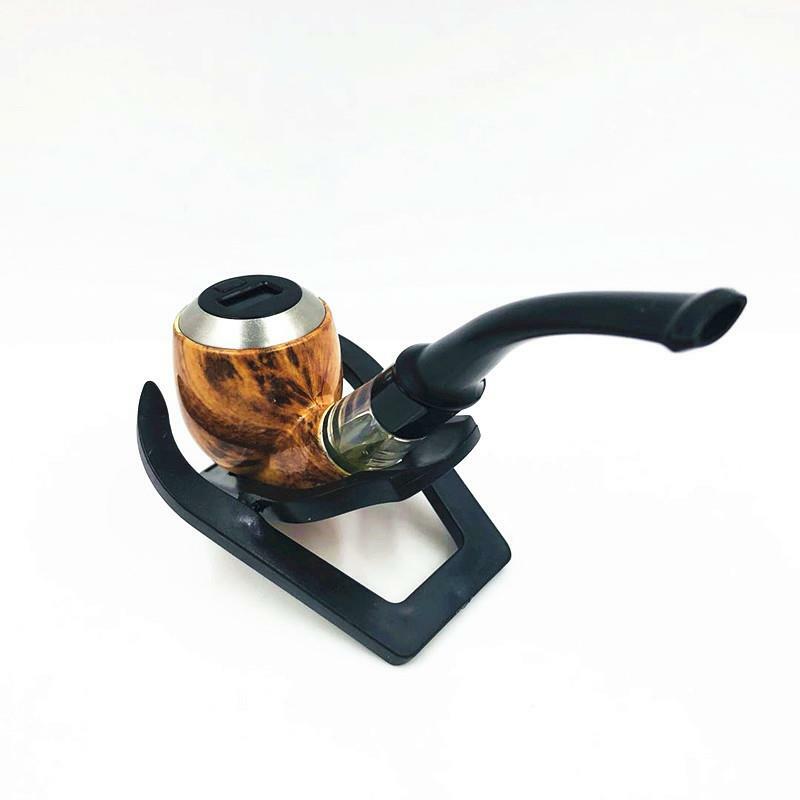 Delicate pipe shape with wood grain, variable wattage at 6W, 8W, 10W these 3 levels. 450mAh battery, 2ML liquid capacity. Being the X special one of the pod system devices! Will launch in the April 14-16th Shenzhen IECIE.